World Neighbours Canada has provided support for rural development in Honduras since its inception in 1988. Federal government funding approved last year will allow our partner organization, Vecinos Honduras, to provide assistance in new areas. Vecinos Honduras will support 10 communities in Nacaome municipa lity and 8 communities in Langue municipality. 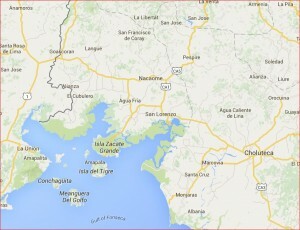 Both areas are in the department of Valle, located near the Pacific coast and known for its dry climate and poverty. Unfortunately, it is necessary to discontinue activities in several communities in Danli municipality (El Paraiso department) because of security concerns. Violent crime is pervasive in Honduras and travel to many locations is dangerous. 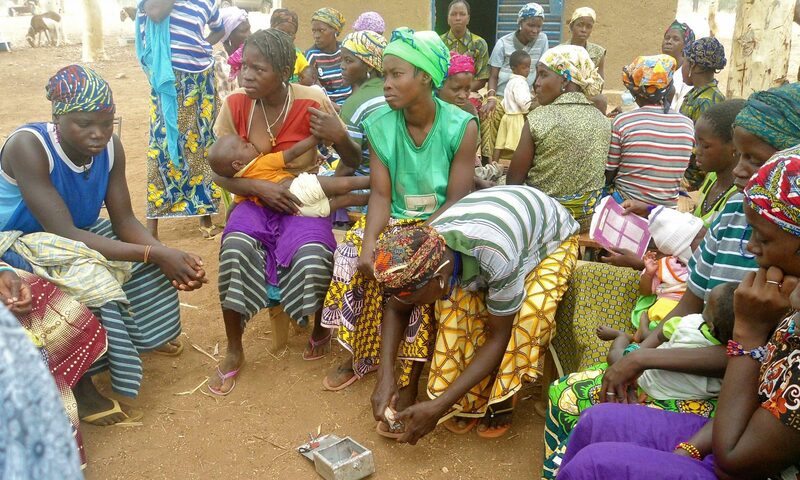 support is to decrease mortality rates of mothers and young children. Ironically, the extreme levels of crime (Honduras has one of the highest murder rates in the world) will make project implementation particularly challenging.